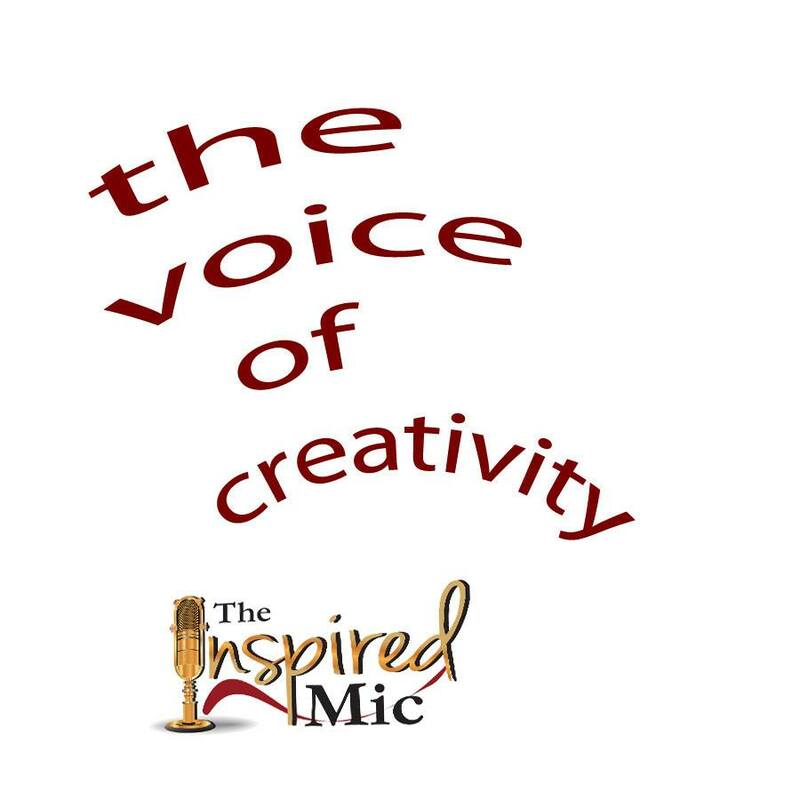 Home→The Inspired Mic News→The Inspired Mic in December! ← First Time Presenter at November’s Inspired Mic! November 17th Boasted an Overflow Audience! The Inspired Mic in November garnered an overflow crowd! We had to bring in more seating and two tables! The presenters all seemed to be at the top of their game, which is not unusual, but this night was amazing! Nearly half the audience had never attended an Inspired Mic! In three weeks, our Thursday December 15th event will kick off at 6:00pm sharp. For those who come regularly to The Inspired Mic, you know the presenters usually kick things up a notch for the holidays. This is also a great way to destress from all the hustle and bustle of the craziness that can be December. I do recommend this – get your tickets early and get to the venue as close to 6:00pm as possible! I look forward to the December Inspired Mic every year mainly because the energy always comes out and the audiences always relish the entertainment escape. This year, our first at the New Europa, I’m thinking everything will be even more special. The owners of the New Europa are awesome and they go out of their way to make this event a huge success for people attending. From delicious food off the menu to a nice buffet to half-price mixed drinks all evening, there’s nothing left but to kick back and enjoy the entertainment.